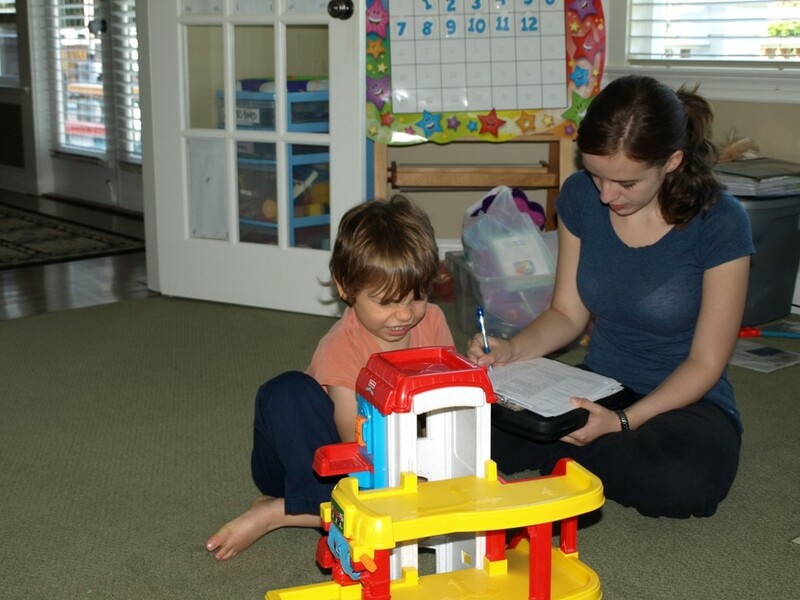 Whether or not you have a full diagnosis or assessment completed, if your child has a developmental delay, it is imperative that you start the ball rolling on an Applied Behaviour Analysis (ABA) program that will be developed specifically for your child. It will take time to get things in place. __ See “Milburn Drysdale’s” website Autism Funding in BC (http://asdfunding.com) and read as much as possible for information on where to get diagnosis and for information on all financial issues. __ Read “Let Me Hear Your Voice” by Catherine Maurice (easy to get at the public library or you can buy a copy through us info@autismsupportbc.ca). For motivational purposes, but also for understanding why you will do this and how to be a savvy consumer. __ JOIN OUR MAILING LIST and let us know if you need a consultant. Sometimes we get a heads up on new people coming to town. We will also send you Dr. Sabrina Freeman’s video called Autism: What do I do now? A no nonsense roadmap to fast-tracking your child’s medically necessary autism treatment. Behavioral Intervention for Young Children with Autism by Catherine Maurice, Gina Green and Stephen Luce. A Work In Progress by Ron Leaf and John McEachin. Teaching Individuals with Developmental Delays – Basic Intervention Techniques by Ivar Lovaas. __ Read Setting up an ABA Team to understand the components of the ABA team. __ Attend as many ABA workshops and presentations as possible. The Autism Support Network will send notices to all members of any upcoming events. See the calendar.